In order to cement our reputation in the market, we are engaged in catering an excellent range of SS Cladded Reactor with the aid of advanced technology. 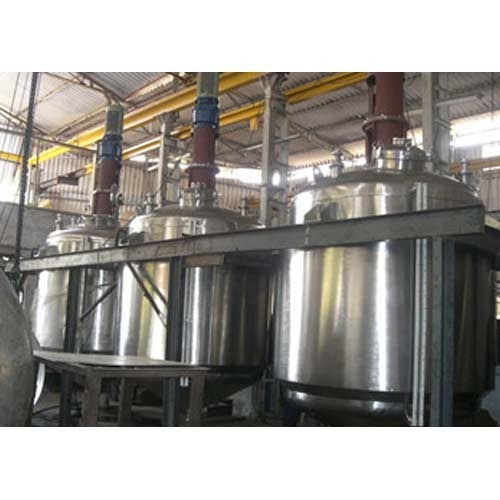 These reactors are extensively used in chemical, food and pharmaceutical industries. Our offered reactors available in various specifications and are tested on stiff quality grounds for ensuring better performance. These are offered in the market at nominal prices.